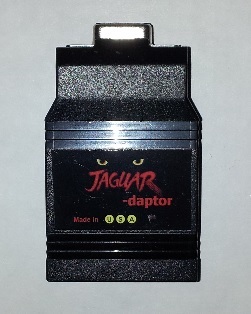 The Jaguar-daptor is a USB interface for connecting Atari Jaguar controllers to your PC/Mac, Raspberry Pi, or game console that supports USB HID. 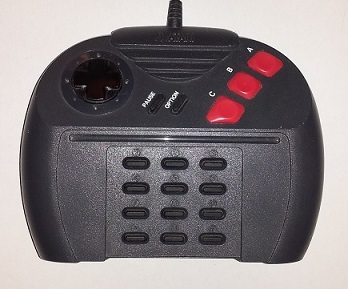 No driver is needed as the Jaguar-daptor is recognized as a USB HID (Human Interface Device) joystick. 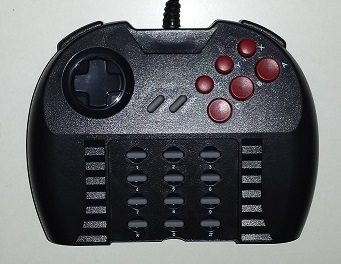 For custom controllers - supports the X & Y analog inputs, and 3 extra buttons/controller type.